Scaffoldings are a temporarily constructed structure using wooden planks or metal beams to help workers in the construction or repair of a building. 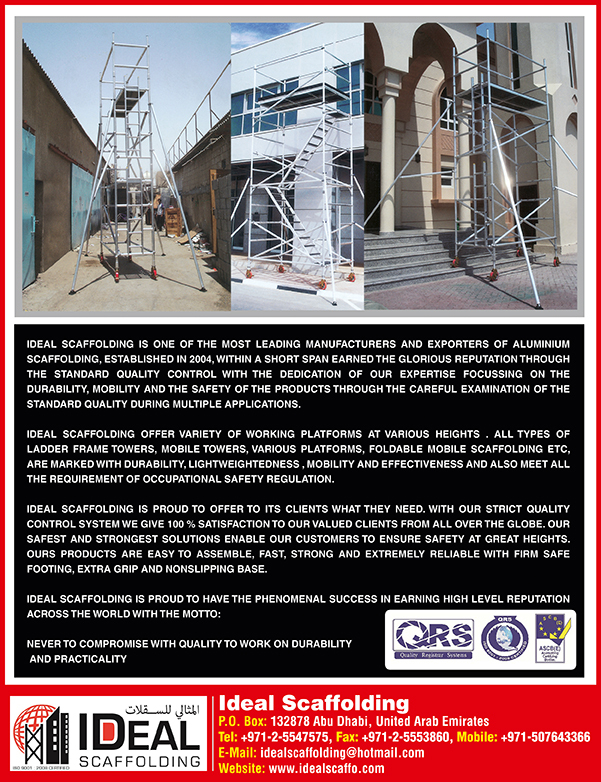 Scaffolds are required at every construction site, especially in a country where the construction industry is always at work. 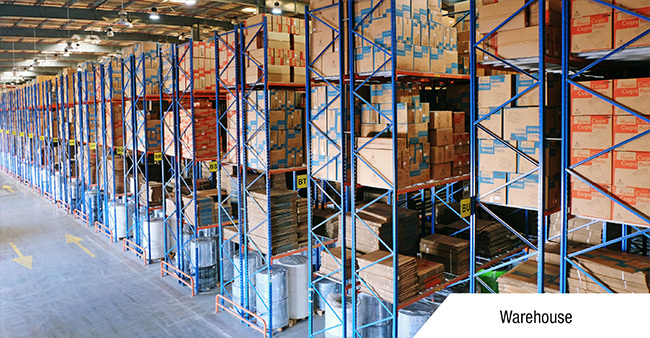 Mussafah in Abu Dhabi and Al Qusais in Duabi and Jebel Ali industrial area 3 in Dubai are places where a customer could find many companies and dealers who sell scaffolds in UAE. Besides construction, scaffolds are also used as grandstand seating, concert stages, access/viewing towers, exhibition stands, ski ramps, half pipes and art projects. There are different kinds of scaffolding accessories that are used to construct, support and hold the structure in place. These accessories are scaffolding debris netting, scaffolding blest, gin wheels, spirit levels, scaffolding bags, top cups and bottom cups, ledger blade, scaffolding tags and holders, hammers and ratchet spanners.